Is Empson responsible for “ambiguity” uptick? A quick addendum to yesterday’s post on the increase of metpahor and ambiguity in the Google books corpus. A faithful correspondent writes that at the time Paul Ricoeur’s The Rule of Metaphor (La metaphore vive) came out in 1978 (1975), it seemed everyone was all of a sudden talking about metaphor. 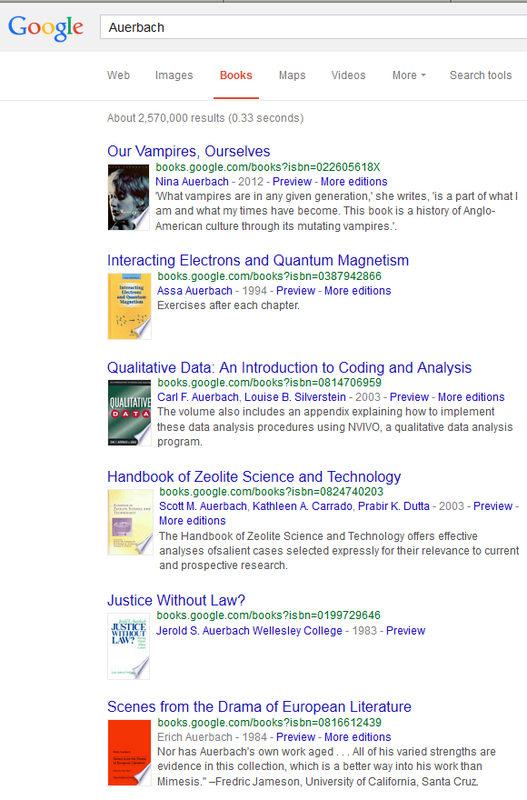 For once, the case-sensitivity of Google n-grams comes in handy, as it allows one to isolate book titles. So how much talking (=writing) was there about Ricoeur’s book, and how does it compare to the overall increase of the key term, in both longitude and amplitude? Drawing conclusions about influence or causation is risky–all we can see here, strictly speaking, is some correlation. But to me, if there’s any suggestion of influence in this chart, it appears that Ricoeur and his followers turning their attention to this subject is part of a broader increase in interest displayed in the corpus (if not the culture–all caveats still apply). This stands to reason–almost all books take on topics that are already of some interest to the culture. The rise in occurrence of the title still follows the rise in the word, albeit by less time, and tapers off more quickly, even though the difference between them is once again less. This is to be expected if we assume that a book will have more circulation and more subsequent mentions in its original language, though this will not necessarily be the case for all books, when translated into English. Here the book title shoots up a good decade before the key word does. In fact, Seven Types of Ambiguity it reaches an apex just as ambiguity starts to get going (remember the curves are exclusive because of case-sensitivity) and maintains this level just about until ambiguity starts to slow its growth, at about 1980. So even though the raw contribution of Empson’s title to the count of ambiguity/Ambiguity is still very small, this graph shows (in contrast to the Ricoeur graphs) at the very least that the book anticipates the rise in use of the word, and suggests that there may be some line of influence. But how and why a technical term that gains popularity in a technical genre should also gain popularity more broadly–in all texts–is still not clear. Could ambiguity (or metaphor) really be a contribution of literary criticism to the broader culture? What other titles of important books could be compared to their key words this way? Notice that mimesis is uncapitalized, so is not counting mentions of Erich Auerbach’s highly influential 1946 book Mimesis: The Representation of Reality in Western Literature. Notice also that mimesis occurs almost not at all before 1940, surging once in the mid 40s and again at around 1970 straight up towards where it is today. In this chart, Auerbach is not multiplied by 100, as the book titles in the graph above are, meaning that in 2000, there are as many occurrences of Auerbach in the Google corpus as there are of mimesis. Still pretty convincing, I would say: it looks like all three terms begin to increase in prevalence in about 1950, four years after Mimesis is first published. Erich Auerbach is therefore contributing significantly to just plain Auerbach, both in double counts and in those instances where this author is being referred to only by his last name – these are impossible to isolate with this data. Though there is rising use in the term mimesis just before the spike in Auerbach/Erich Auerbach, the more dramatic uptick trails it by about 20 years, not an unreasonable amount of time for a term to gain momentum. Last thing to note is that mimesis is still very rare – 9x rarer than ambiguity in 2000, and 16x rarer than metaphor. So it’s not likely here that we’re seeing any contribution to the broader corpus, beyond literary criticism and theory.